Just fill in the details below to subscribe to my newsletter and receive a link to your FREE short story. I use my email lists to keep my readers up to date on my books, special deals, new publications, and stuff like that. I will not divulge your email to anyone no matter what unique method of torture they devise. In a day or so, you will begin to receive a series of emails with a bit more about me and my work. I will not try to hard sell you anything at any point but I will let you know when I have a new release or have set one of my books to a discount price. The newsletter will also offer you the chance to join in by naming characters or naming books and get your name into the dedication section where it will remain for all time. You can unsubscribe at any time (that link is at the bottom) - I'll be sorry to see you go, but enjoy Zombie Granny, on me and keep an eye out for new series that might be more your style in the future. Thanks for signing up. Welcome aboard! Enter your email address to join my Reader's Group and get your free book. It will be delivered to your inbox. You will also be kept up to date about other giveaways in the future and all my new book releases. 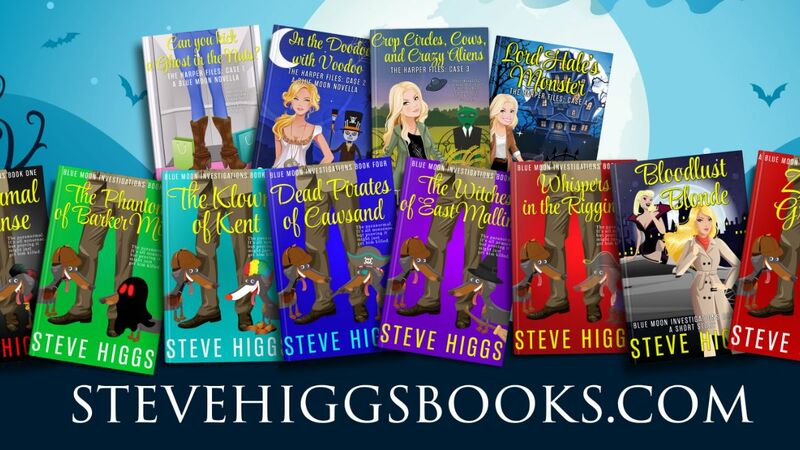 Many thanks for hooking up and enjoying my books.